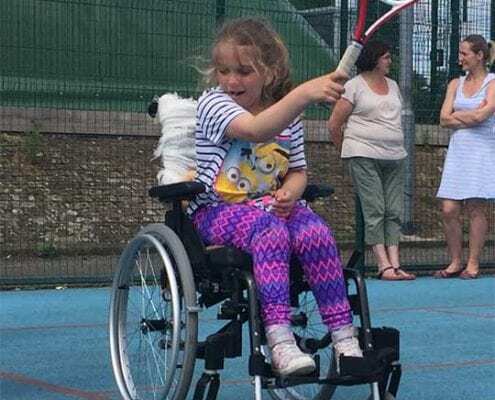 What’s on offer and how do I get my kids involved? We welcome children from pre-school up to 18 years. The emphasis is on fun within a friendly and supportive environment. 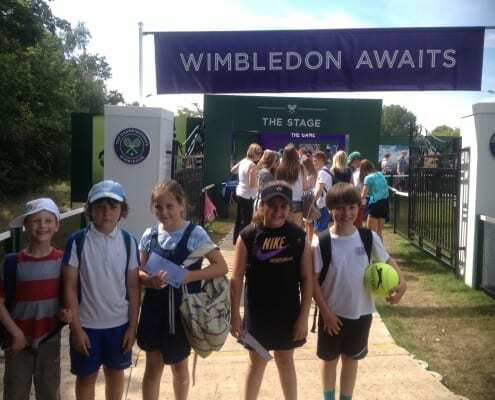 For those juniors who want to develop their skills to a higher level we provide the opportunity to join performance squads and take their tennis onto a competitive level. 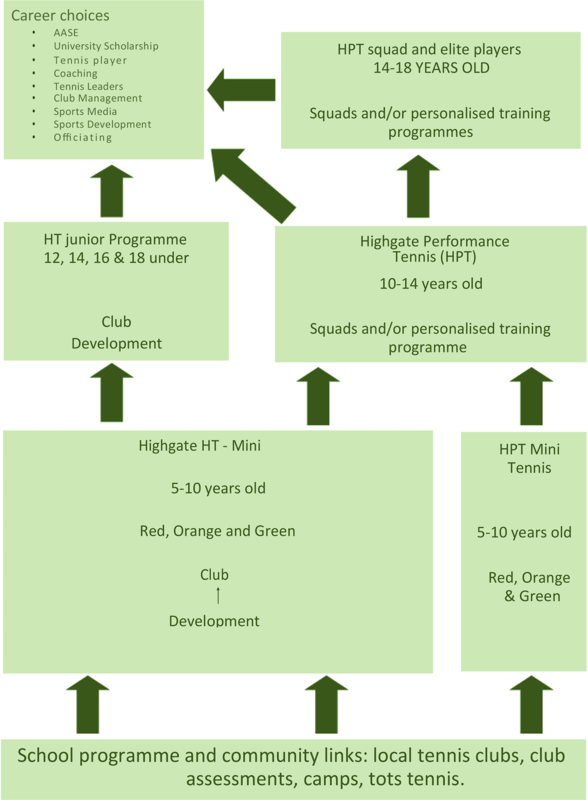 See our performance programme. 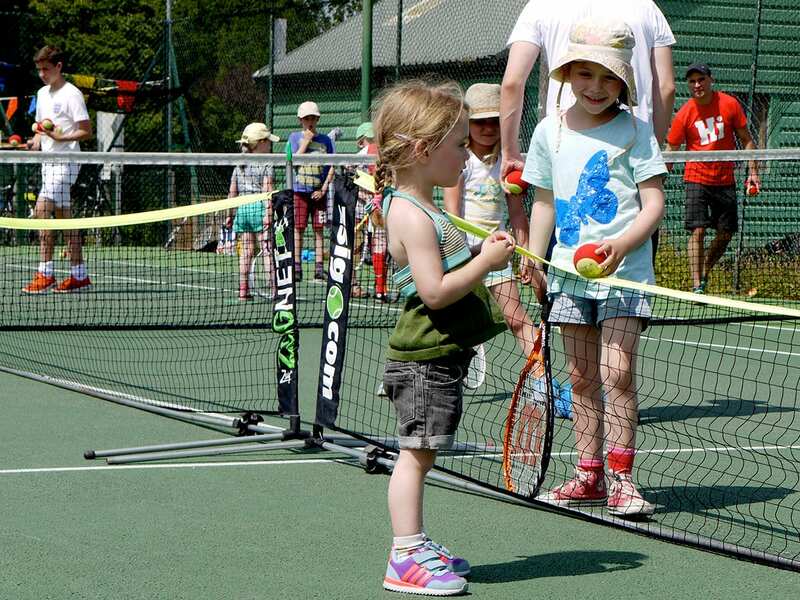 Tots tennis is for children aged 3 to 5 years old. 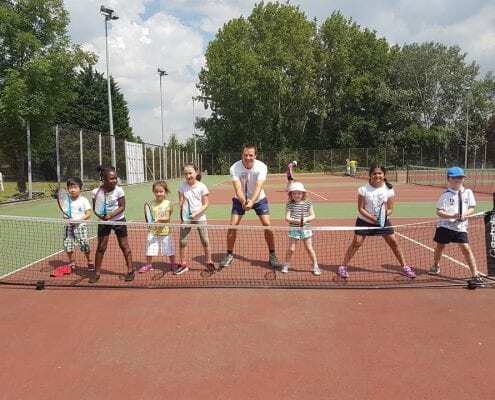 It enables them to enjoy the game through a series of fun activities, based on balance, co-ordination, agility, movement and racket and ball skills. 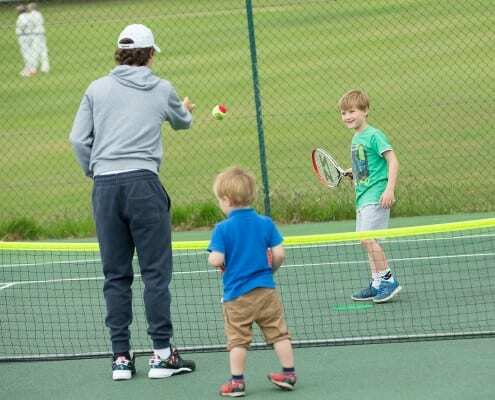 Tots play with sponge balls and 19 or 21 inch rackets and the focus is about having as much fun as possible. 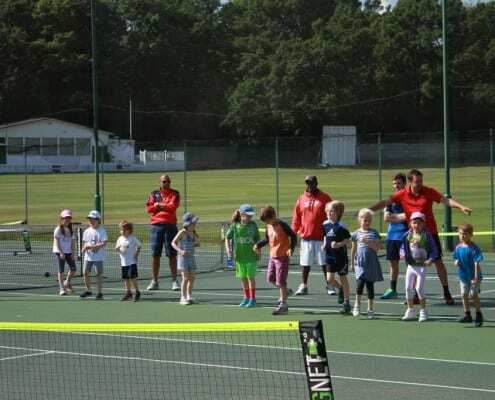 Red ball mini tennis is for players aged 8 and under. 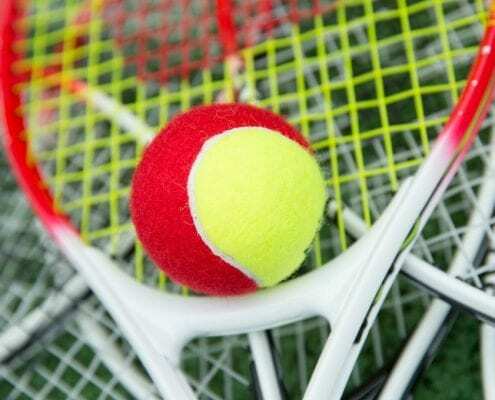 It is played on smaller courts with shorter rackets and softer balls. It’s just like the real thing and will give you the chance to have long rallies and play different types of shots, which should be lots of fun. 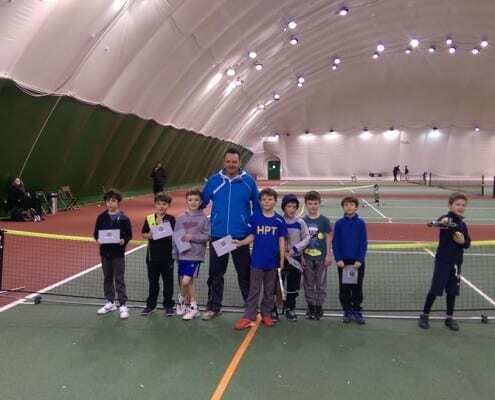 Orange ball mini tennis is for players aged 8 and 9. 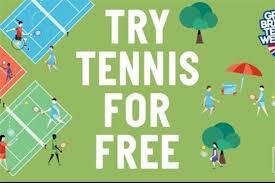 It is played on slightly larger courts than red ball, with bigger rackets and balls that are not as soft as red balls. It’s the next stage to go through before you start playing on a full sized court and it will help you develop all the different shots, providing fun competition. 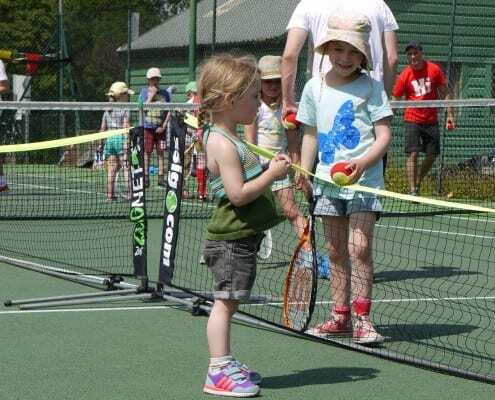 Green ball is the next step after orange ball mini tennis. 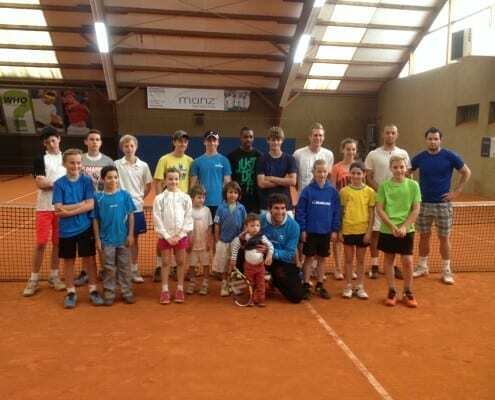 It is played on a full tennis court, with bigger rackets and balls that are a little softer than yellow balls. 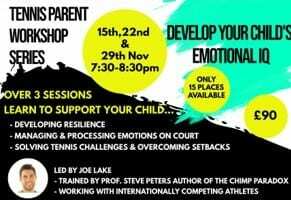 It’s the next stage to go through before you start playing with a yellow ball on a full sized court and it will help you work on and improve all aspects of your game. 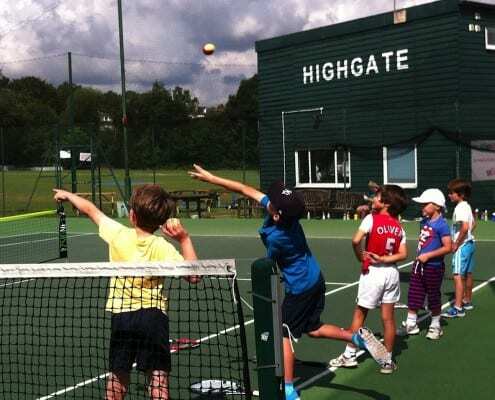 Highgate Junior Tennis Camps - Book Now! 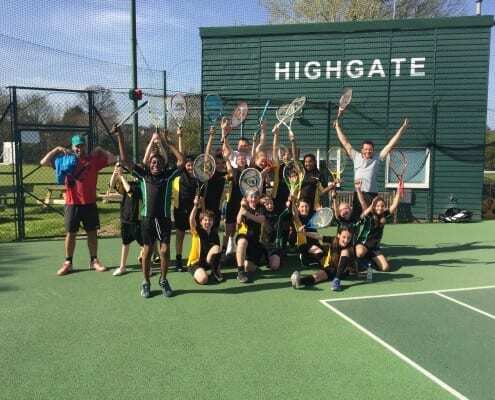 https://www.highgate-tennis.co.uk/wp-content/uploads/2014/02/Hi5-court.jpg 604 1280 Miki Lentin https://www.highgate-tennis.co.uk/wp-content/uploads/2015/06/ht-logo5-300x87-300x87-300x87.png Miki Lentin2015-03-16 22:43:452018-10-08 09:55:39Highgate Junior Tennis Camps - Book Now! 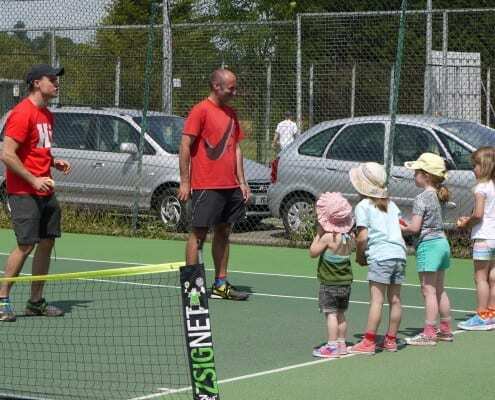 Mini Tennis is a great introduction to the sport for young children between 4 and 10 years old. 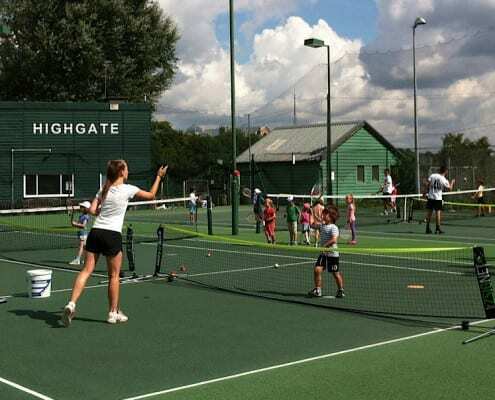 It’s just like the real thing, but with smaller courts, nets and rackets and lower-bouncing balls. 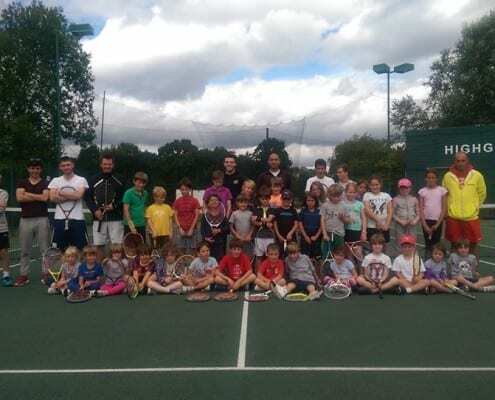 For players aged 11-18 we have junior squads available for all levels of play. 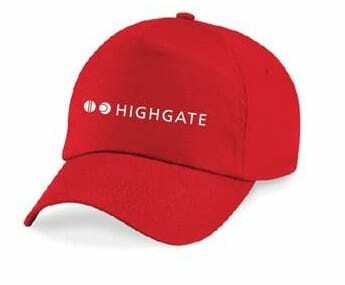 What holiday camps does Highgate run? 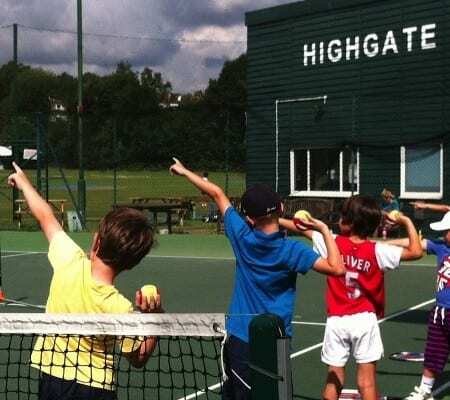 Highgate has an active programme of holiday camps that runs for juniors of all ages and all levels. 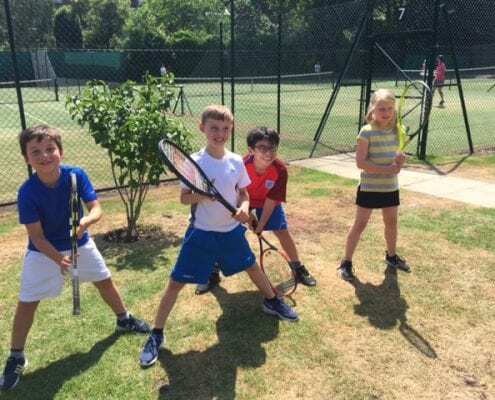 Starting in Easter holidays and running during mid-term breaks and summer holidays, these camps are a great way for your kids to make new friends, learn new skills and improve those tennis skills in a safe and fun environment. 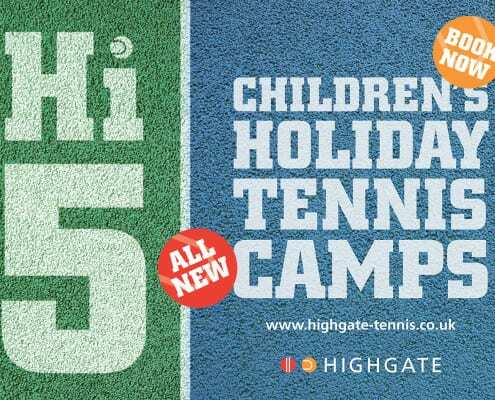 Find out more about the holiday tennis camps.